Arrive at her room where she is tucked behind the shade, looking out her window. “Daddy there is a bug! Daddy take the bug away!” (Daddy is the bug-taker-away-person.) Daddy takes the tiny ant away. I leave the room for a moment. 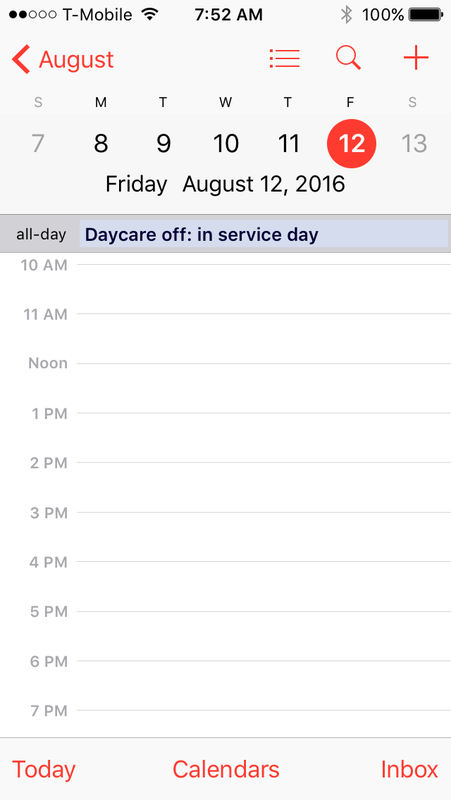 Oh and did I mention it is an in-service day so daycare is closed today. Darn you daycare and your “training of staff to make sure they are competent with my child”! Time to go buy more coffee! More coffee please. Follow the blog on Twitter or Facebook. Or follow onWordPress for you fellow WordPress-y folks. Just Follow the Joy! • This entry was posted in motherhood and tagged blogging, daily life, family, humor, kids, mornings, motherhood, parenthood, parenting, toddlers, writing. Bookmark the permalink. ← Therapy for you! Therapy for you! Therapy for everryyyyonnnne! Ha! So funny. We love the Olivia books, but not when my kids act like Olivia 🙂 Hope you got your coffee! Sounds like my Abby! She’s ready to go as soon as she gets up. I’ve had to start getting up an hour earlier so I can enjoy my coffee and quiet time…quietly. Ha!